DESCRIPTION Lucky house # 88: Affordably priced [well below City assessment] 2-storey home with 3 bedrooms, 2.5 baths & Bonus Room. Featuring upgrades include: 9 ft. on Main, knock-down ceilings, Upper Cabinets to 41’ height, fireplace, S/S appliances, waterline to fridge, Maple stair railing & French door pantry...; fenced yard with 12’ x 12’ South facing rear deck. Newer gas hot water tank & carpet. Unspoiled basement with 3 pc. Rough-in. Easy access to everywhere. HOA fee $ 210 per year. 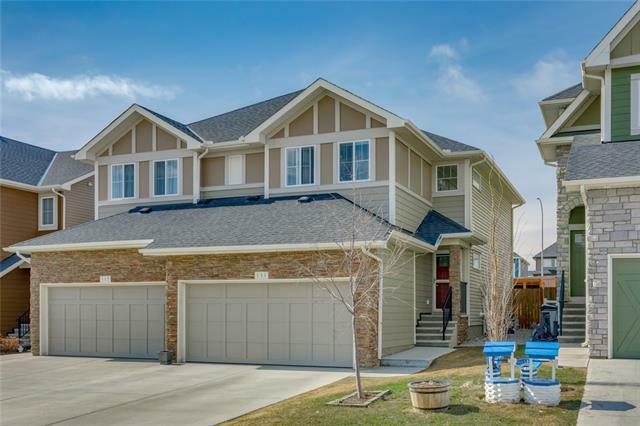 Home for sale at 88 Kincora Glen RD Nw Calgary, Alberts T3R 0C4. 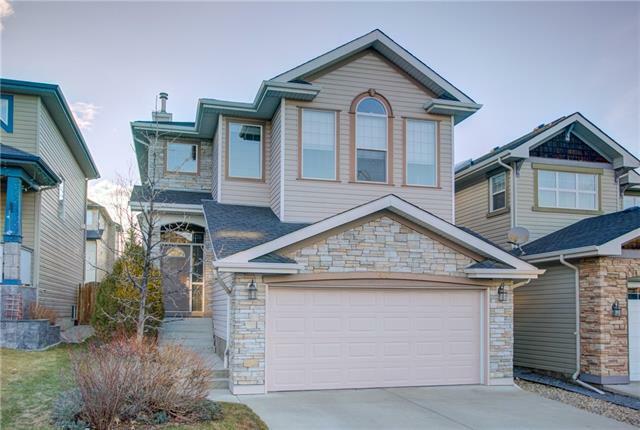 Description: The home at 88 Kincora Glen RD Nw Calgary, Alberta T3R 0C4 with the MLS® Number C4222830 is currently listed at $438,000.